Gymleco’s customers are a wonderful mix of everything from private individuals who have built their dream home gym to commercial gyms to large gym facilities. Many are located in Sweden and Scandinavia, others outside Europe. One common factor for our customers is that they all appreciate high quality and, above all, low maintenance costs of their gym machines. Many of our customers has long experience among fitness and health and often a real inspiration to us by their passion for training. See below for some selected satisfied customers. We got the honor to deliver a complete gym facility to First Class Fitness in Stuvsta. 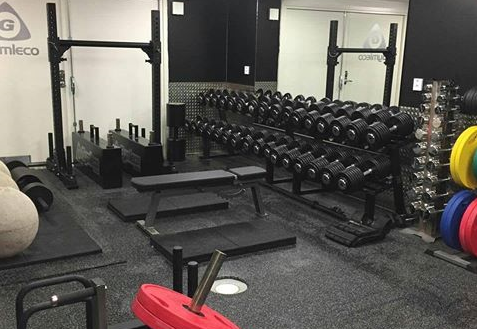 Here you can find a Gymleco gym with everything from Gymleco’s dumbbells, weight plates and other accessories to gym machines; plate loaded machines, selectorized machines etc. The training facility, more known by the name ” GymLeco Spordiklubi ” is a Gymleco gym in Estonia – equipped with, among other things, a machine park where most of Gymleco’s gym machines are available. Everybody trainers dream – a home gym of the highest quality. Fredrik has achieved this with Gymleco’s equipment from head to toe. In addition to dumbbells, weight plates and basic equipment, this home gym also has Strongman equipment. Since start, Core Gym Club has drawn in loyal members who today still appreciate the facility’s layout with, among other things, a varying machine park containing Gymleco’s gym machines. The gym has a card system where members have the opportunity to open around the clock 24 hours a day. The facility is located in Västerhaninge city center, south of Stockholm. The Nox Box Company was founded 2016 by a guy with a big heart and passion for functional fitness. The passion developed a box filled with community and vision that today inspires many other boxes. During the winter of 2018-2019 Gymleco has become a proud partner and supplier for one of Stockholm’s and also Sweden’s best functional fitness boxes – The Nox Box Company. More than 30 years ago, a really robust source room opened south of Stockholm. More precisely Najaden’s Fitness Center, located centrally in Haninge. 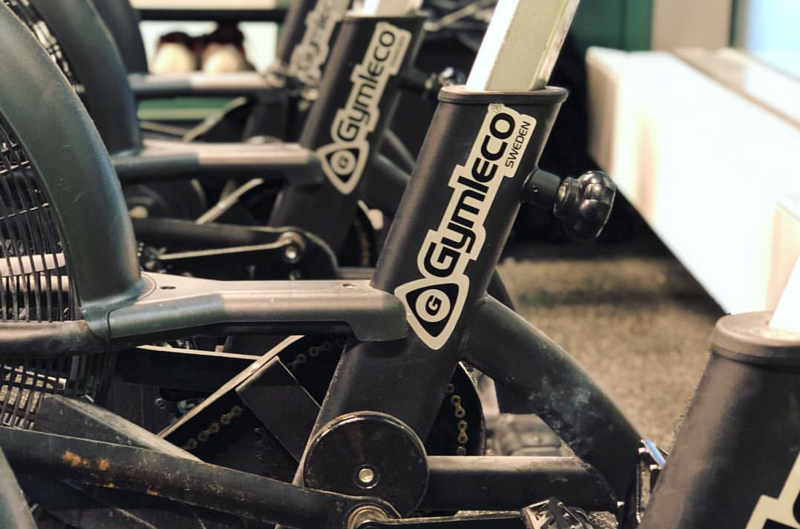 Gymleco has been honored to be from the start and Najaden still has a selection of Gymleco machines from the 90’s – still going strong.The machines there prove that the quality lasts really long – despite really heavy weight training. Several years in a row, Gymleco, in addition to its own stand during the fair, has sponsored various gym machines and equipment for Sweden’s largest training fair – the Fitness Festival. Among sponsored equipment, we find the Street Workout stand, our popular Dipstäl ART 155 l and also the Chin rack ART 111 that is used for the competitions during this weekend. You want to know more about what we can help you with? You need better equipment for your gym? Tired of dumbells break after just a few years? Are you thinking about starting your own gym? How can we at Gymleco help your gym become more profitable?